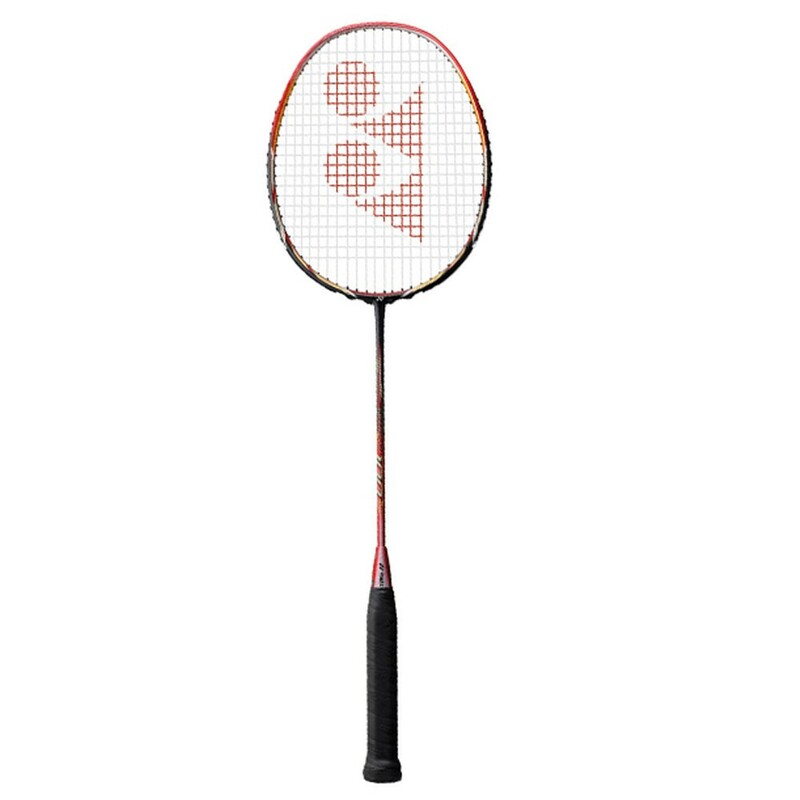 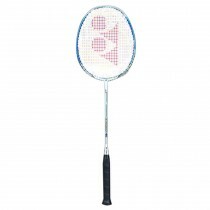 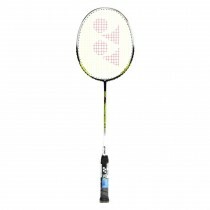 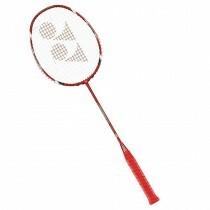 The Yonex ARC 003 racquet features a technology that binds the carbon fibres in the racquet smash together allowing for a better release of energy to the shuttle for a stronger hit. 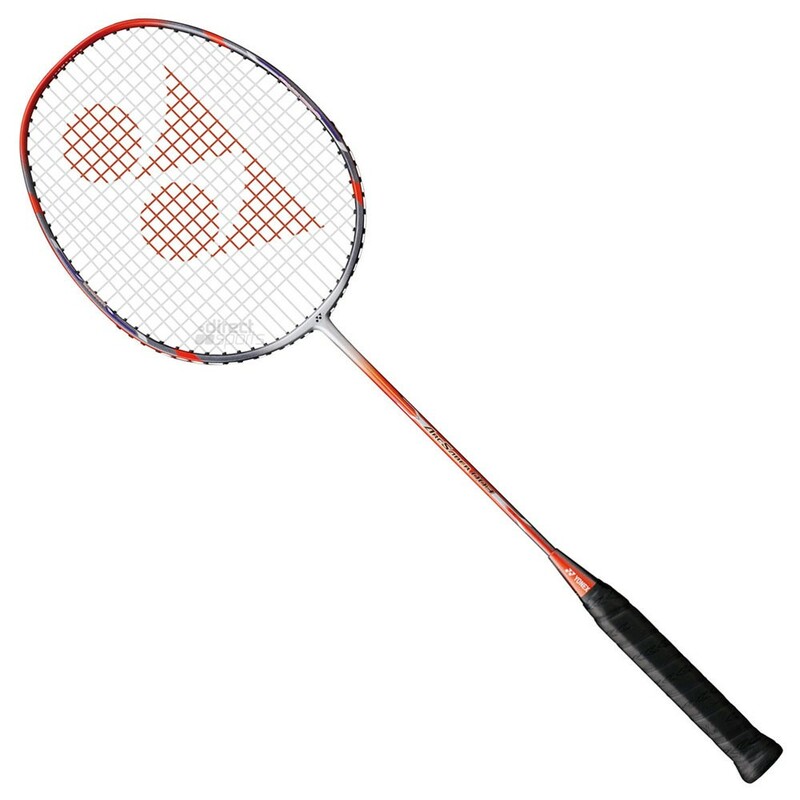 It also features a square head shape equalizing the length of main and cross strings in the string bed, enlarging the sweet spot for more consistent accuracy. 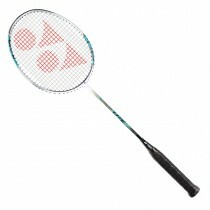 The comfortable grip provides easy gripping and a quick swing-through. 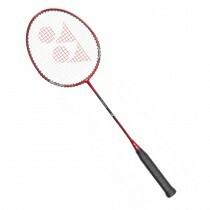 The weight and grip size measures 85-89.9 g and G3-4 respectively.